Road Safety GB North East is urging drivers to leave their car keys at home before going out drinking during this summer’s FIFA World Cup, which kicks off next week. 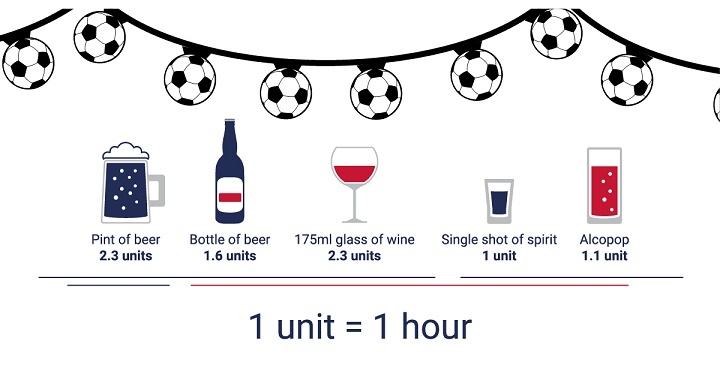 Figures published by Road Safety GB NE show that during Euro 2016, the last major international football tournament, there was an increase in drink and drug driving injuries on the day of, and the day following, all England fixtures – up from 8% to 19% of total collisions in the region. 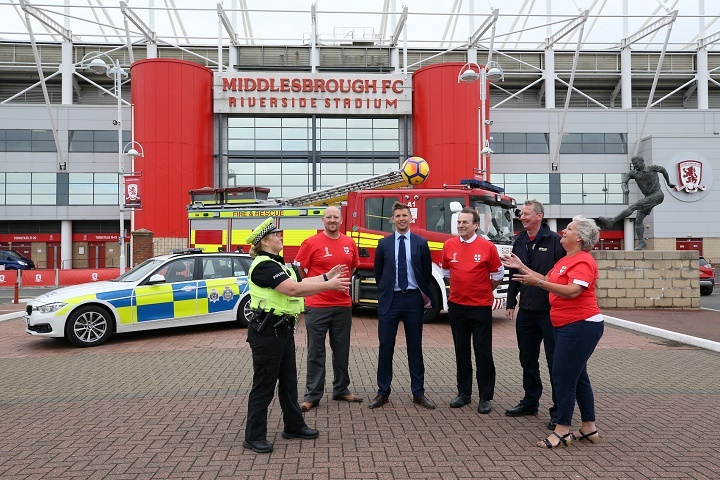 In an effort to reduce alcohol and drug-related road casualties during the 2018 World Cup (14 June – 15 July), Road Safety GB NE is launching a new campaign, supported by police and fire crews from across the region – as well as Newcastle, Middlesbrough and Hartlepool football clubs. The launch event, which takes place at South Tyneside College today (6 June), will be attended by Caitlyn Hardy, girlfriend of Lewis Knapp, who was killed after being run over by a drink and drug driver during a night out in South Shields. Between 2013 and 2017, 40 people were killed on the region’s roads due to a suspected drink/drug driver – with 320 people seriously injured and 1,544 slightly injured. Paul Watson, Road Safety GB NE chairman, said: “What happened to Lewis is heartbreaking and I know both Michelle and Caitlyn are still struggling to come to terms with his death. “We are not trying to dampen the fun and spirits of the World Cup; far from it. We want people to go out and have a great time, and hopefully England will do us proud, too. As part of the campaign, Road Safety GB NE has produced a range of World Cup materials for use during the tournament, including a Russia 2018 wall chart, sweepstake and score predictor.